Two insurtech pioneers have completed a merger to form The Digital Insurance Group. 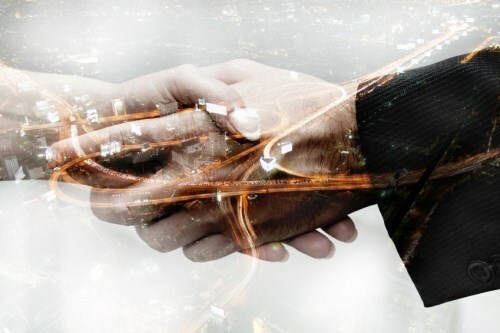 Digital insurance broker Knip and comparison-software provider Komparu will complement each other in hopes of further innovation in the industry. The combination consists of 70 insurance, technology, and business development experts. 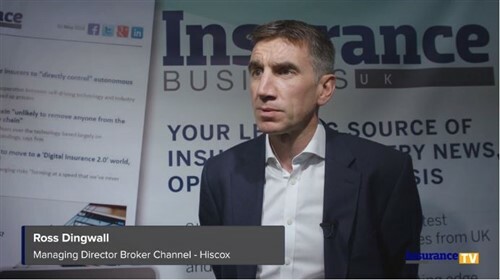 “This merger is an exciting step that will bring together two transformative insurtech brands to create a major force in Europe’s insurance sector. It represents a significant milestone for this rapidly growing sector, which is using disruptive technologies to deliver innovation to a multi-trillion dollar insurance industry,” said Ingo Weber, Group CEO of The Digital Insurance Group. Knip launched in 2014 as Europe’s first truly-digital insurance broker, while Komparu became known for its proprietary comparison platform after launching in 2013. A large share of the mobile-first insurance brokerage market in both Germany and Switzerland has been captured by Knip. With the merger, Knip’s platform will be serving a third of the nearly €1.1trn European insurance market. Meanwhile, Komparu – which provides SaaS technology services for insurance companies, brokers, and publishers – will be able to deliver an end-to-end solution for partners while broadening the group’s reach. Komparu chief executive Ruben Troostwijk said Knip and Komparu will be able to share expertise and geographic footprints to create bigger and better innovations. On the other hand, Knip CEO Dennis Just is stepping down as Weber heads the new parent company. Roeland Werring, who becomes Group CTO of The Digital Insurance Group, commented: “The consumer-facing apps and CRM of Knip on the one side, and Komparu’s transactional frameworks and B2B white-labelling tools on the other, complement one another perfectly.” He said the partnership not only promises immense possibilities for innovation but supports industry transformation as well. Could new program steal broker’s business?